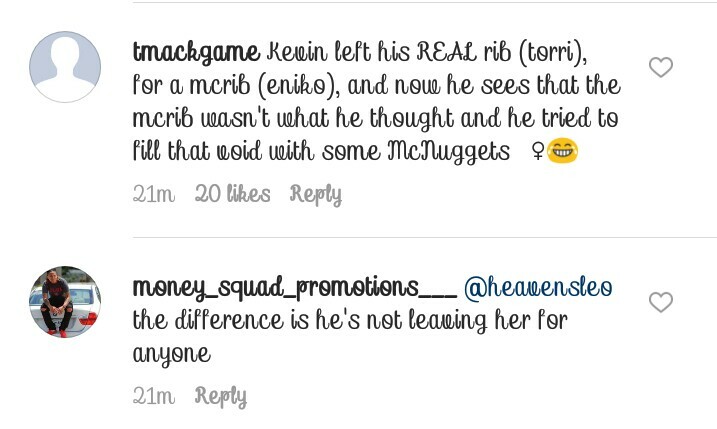 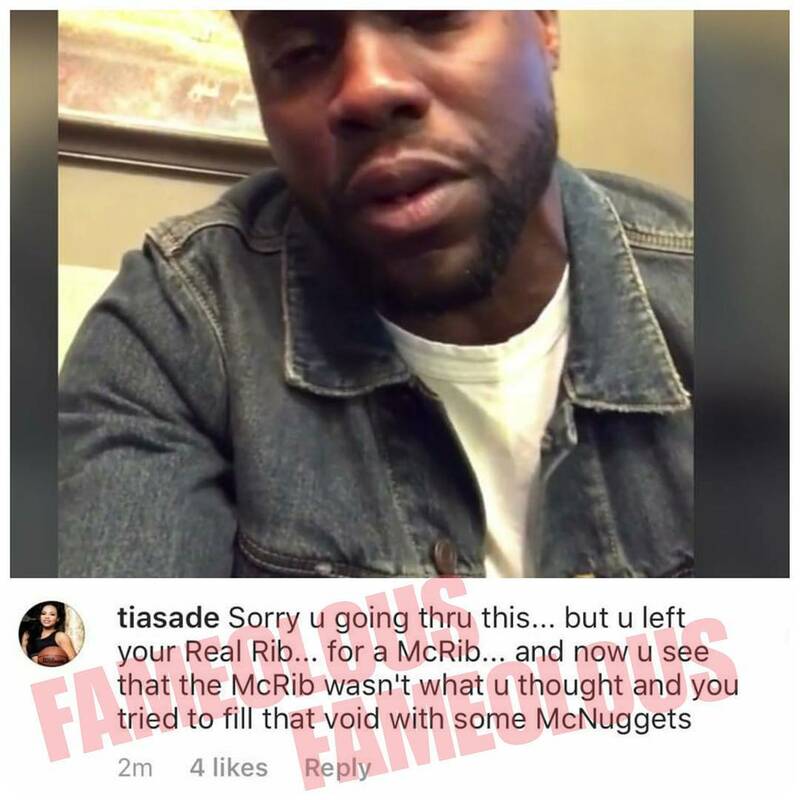 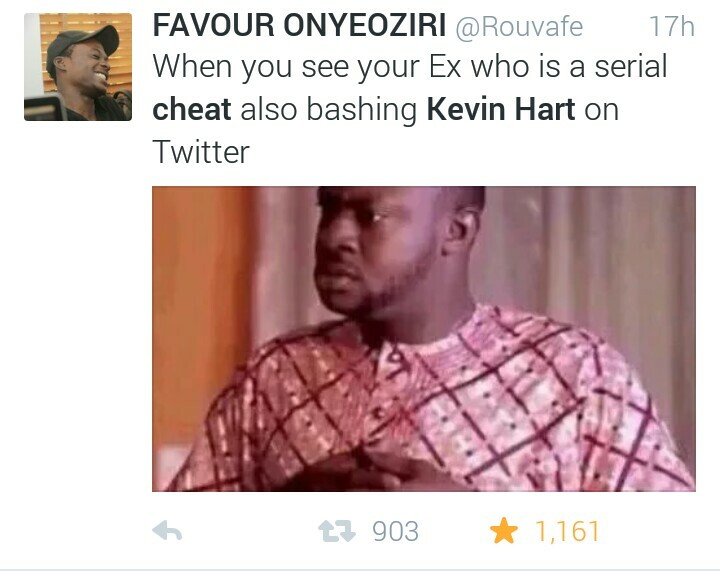 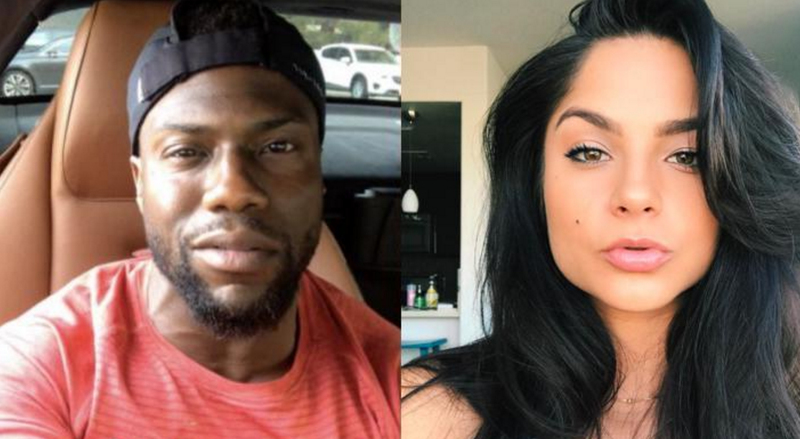 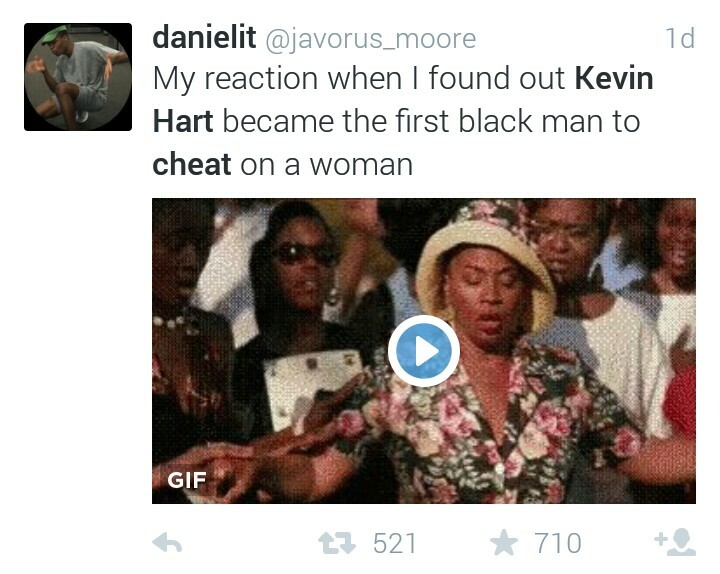 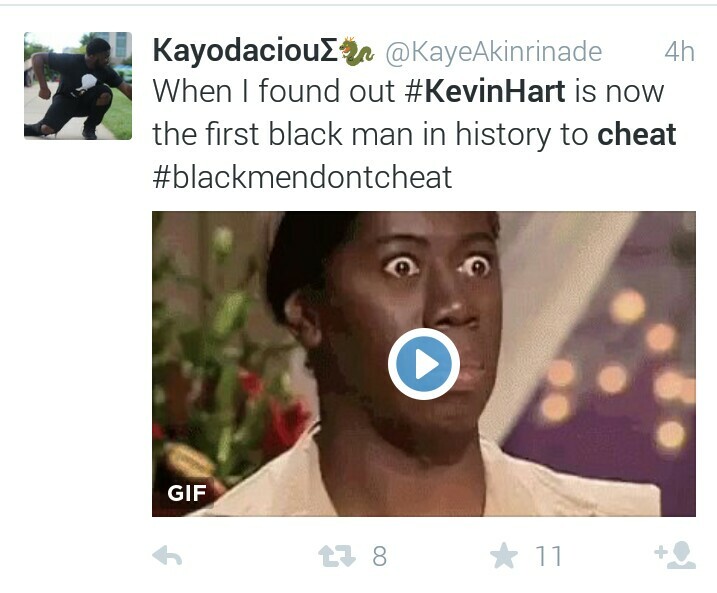 Some mean people we perceived as haters are on the lookout for Kevin Hart's wife Eniko. 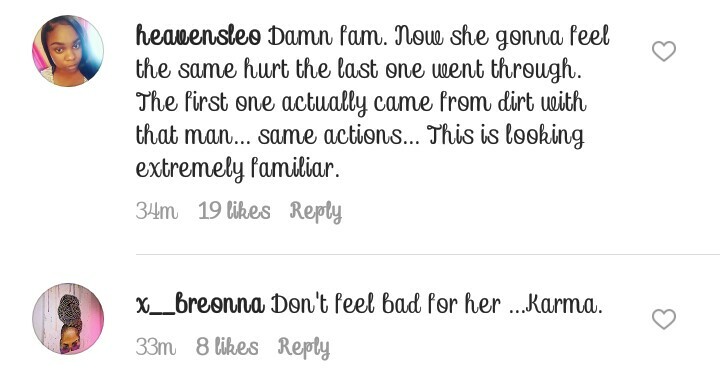 They're savaging her online. 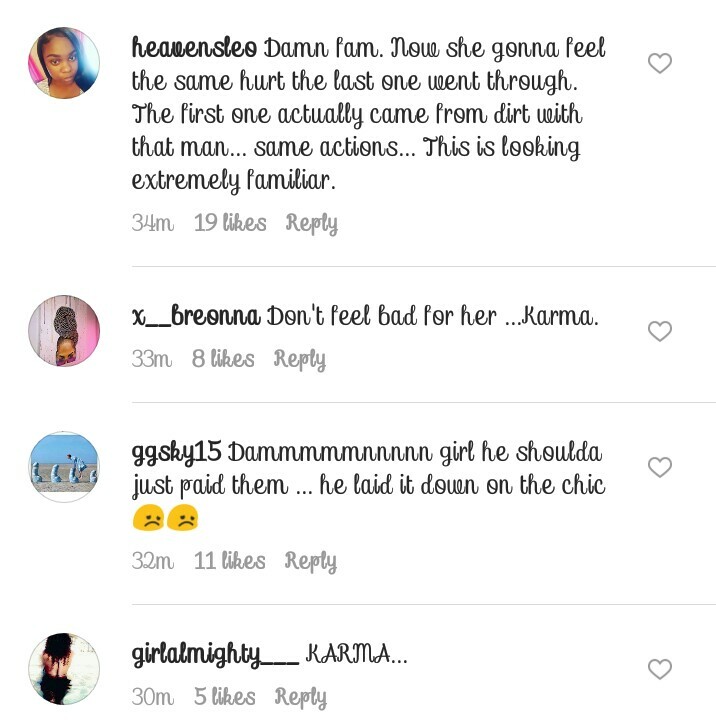 They're going hard on her despite the fact that her hubby has indeed came out to confirm the scam video to be true and that it was edited in such a way to make it looks like he was actually cheating. 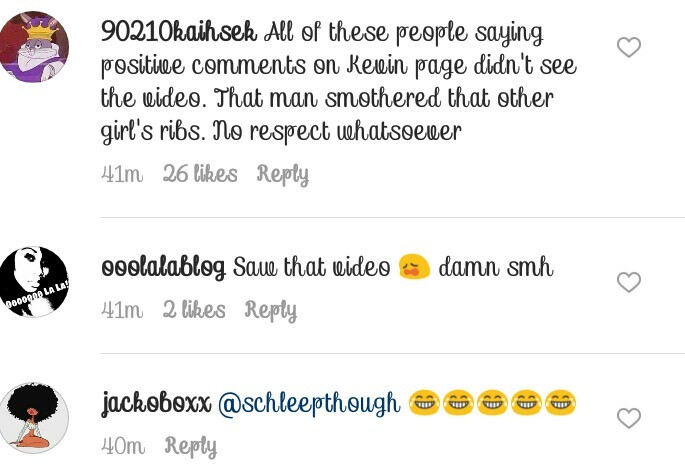 Poor Eniko might end up having complications if she really pay attention to all of the savage comments on her Instagram handle.